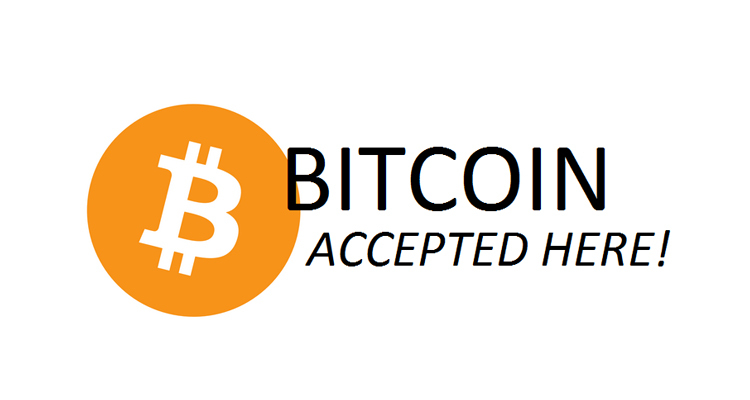 You are at:Home»Infographics»Who Uses/Accepts Bitcoin? This list grows every day and I am certain that I have not listed many of them. These are the ones I know about. Note: Amazon.com – the world’s largest online retailer – is setting up to accept Bitcoin as payment. When that happens, everything changes. The other online vendors will follow suit. Amazon recently registered three Bitcoin, Ethereum, and Cryptocurrency domains. The domains are amazonethereum.com, amazoncryptocurrency.com, amazoncryptocurrencies.com. Amazon already owns the “amazonbitcoin.com” domain. This list grows every day. I update it as I learn when more jump on the cryptocurrency bandwagon. Next Article Why Many Are Reluctant To Invest In Bitcoin?